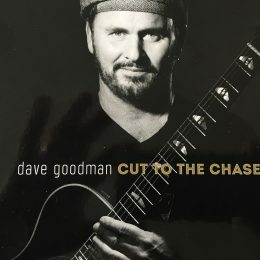 New CD by my good friend Dave Goodman. I’m playing on tracks 2, 3, 7, 9 and 10. The album is also available on Spotify – go check it out!